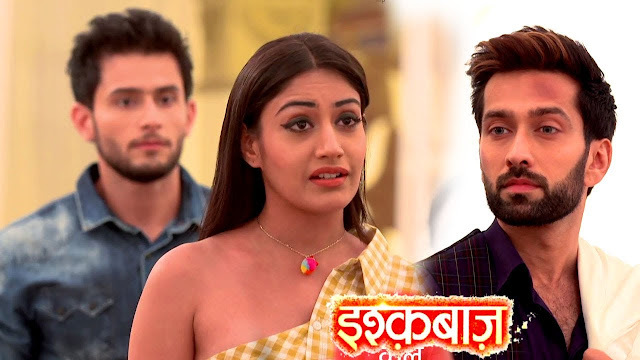 In Star Plus’ most well-liked daily Ishqbaaz viewers will get to witness interesting twist as goons attack Oberoi Mansion, goons fed-up of Shivaay-Anika’s fight. Soon in the forthcoming Track , viewers will get to witness goons attacking Oberoi Mansion. Goons will tie up Omkara-Gauri, Shivaay-Anika & Rudra. Shivaay will try to fight against the goons at the same time as goons will take out their guns out. Anika will enlighten that Ragini has sent these goons to attack Oberoi Mansion. Shivaay will ask Anika to shut her mouth up at the same time as Anika will question goons about Ragini being their boss. Shivaay & Anika will be seen indulging into huge fight where goons will be seen getting fed-up with Shivaay and Anika. 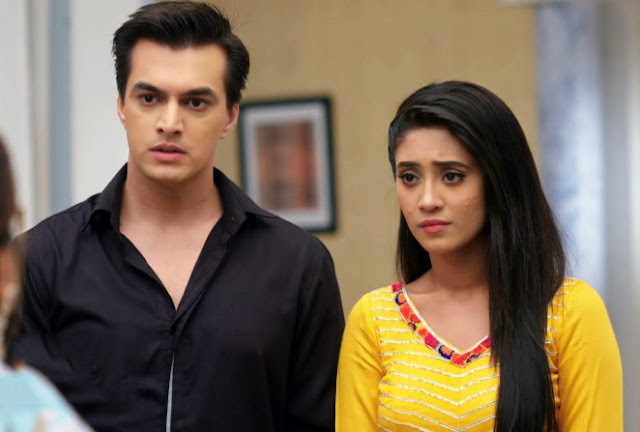 Will goons run away getting scared of Anika? Will these goons turn out to be dangerous for Shivaay and Anika’s lives?